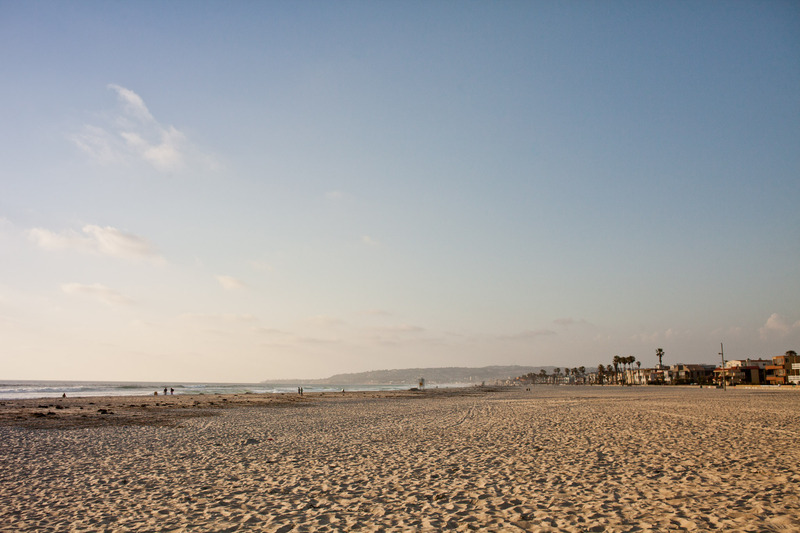 A summer is not complete without spending a weekend in San Diego enjoying the beautiful weather, beaches, outdoor adventures and these top things to do! 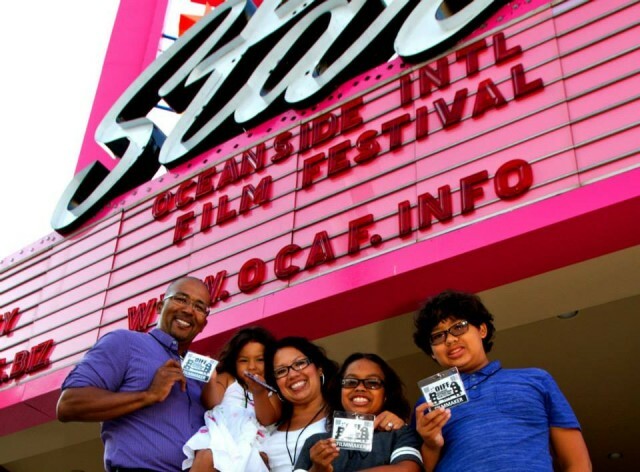 The Oceanside International Film Festival officially kicks off a season of various film festivals, which are conducted annually in San Diego county and usually continue through the Fall. The festival showcases features, documentaries, shorts, animation, and student works from filmmakers who have not yet signed distribution agreements and look for recognition among wider audiences. 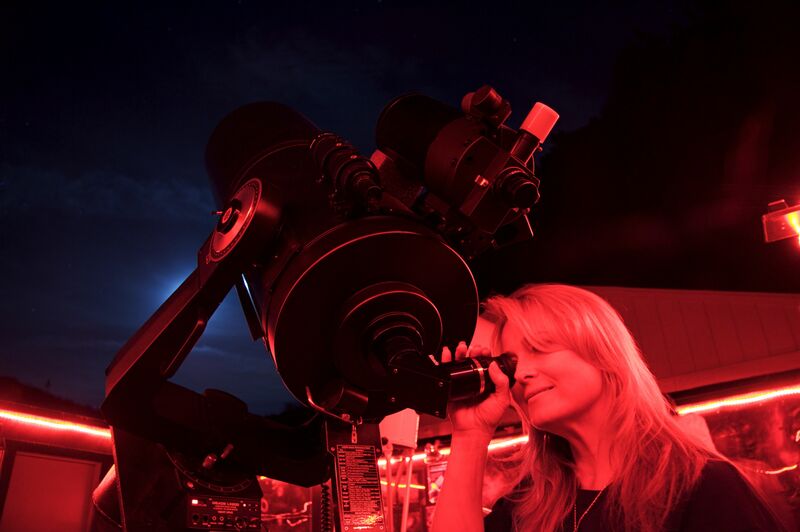 Julian StarFest, a three-day festival focused around the field of astronomy, will occur in the mountain town of Julian. Julian is known for its clear dark skies and one of the best locations in Southern California for observing. The festival includes a free public Star Party on Saturday night, astronomy related exhibition areas, guest speakers presenting on astronomy related subjects, a swap meet and a raffle with some great astronomy prizes. Tiki Oasis 2015 – Yesterday’s Future, Today! Tiki Oasis is the Class M hypergiant of the Tiki scene – the biggest Tiki Weekender in the solar system. Pull on your jet pack and jump into the air; grab your raygun and become a space invader; or just relax poolside soaking in the sights and sounds of your own moonage daydream. > Find out more about Tiki Oasis 2015 – Yesterday’s Future, Today! Once again, ¡Latin Food Fest! San Diego brings together chefs, brands and consumers to provide a variety of culinary experiences from “Havana Nights” chef’s supper club style dinner to “Spirits of the Americas” mixology bash our signature event “Grande Tasting” and “Family Day,” with demonstrations and tasting tents offers our guests unique opportunities to indulge! > Find out more about ¡Latin Food Fest! Ol’ Blue Eyes is back! Frank Sinatra – the most popular male vocalist of the twentieth century never really left us. His music, that unmistakable voice, will play on forever: “Fly Me to the Moon” and “Strangers in the Night” just to name a few. 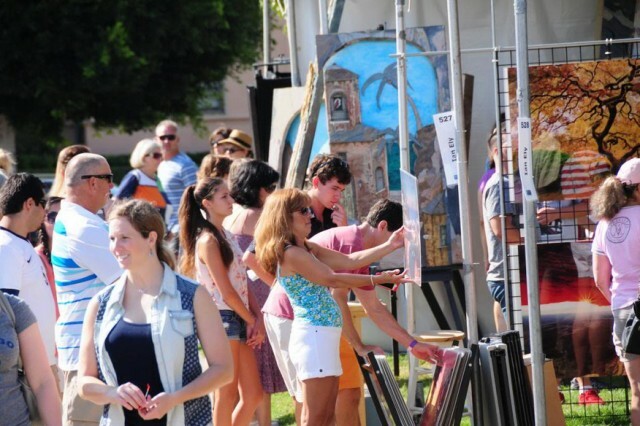 ArtWalk NTC brings fine art outside under San Diego’s sunny skies to create the perfect viewing art under natural light and purchase artwork directly from the finest artists in the region. This is the main event! 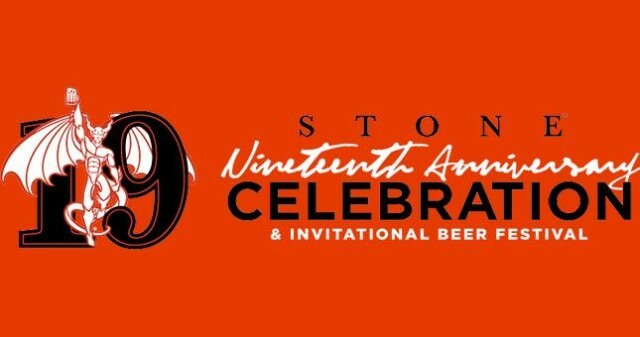 Our 19th annual Anniversary Celebration & Invitational Beer Festival has become one of the biggest craft beer festival in Southern California, and this year promises to be the best one yet! 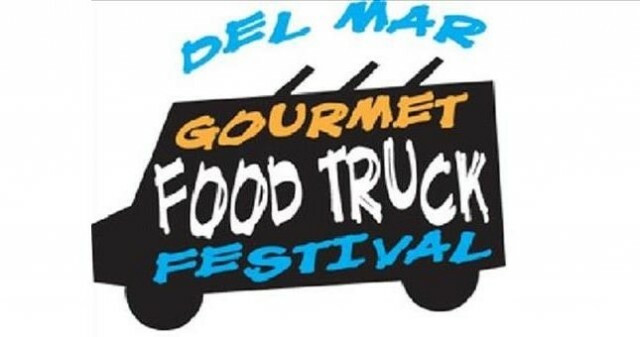 Bring your appetite for the tastiest food on wheels when the 5th annual Gourmet Food Truck Festival comes to Del Mar. Enjoy a variety of some of the hottest eats in Southern California as 50 food trucks are expected, all in one location, with gourmet chefs serving their eclectic bests at super prices. Little Italy’s Togo Party – Ferragosto Means Fun. Great food, live entertainment, and an exciting theme party with dancing under a starry San Diego sky. Our past parties proved it. 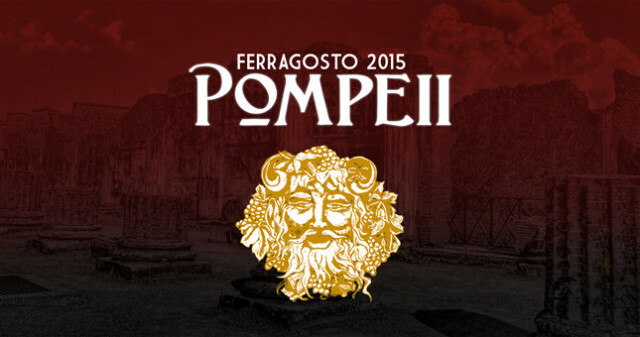 “When in Rome,” “Venetian Masquerade,” and “The Roaring 20’s” – all were over-the-top events. 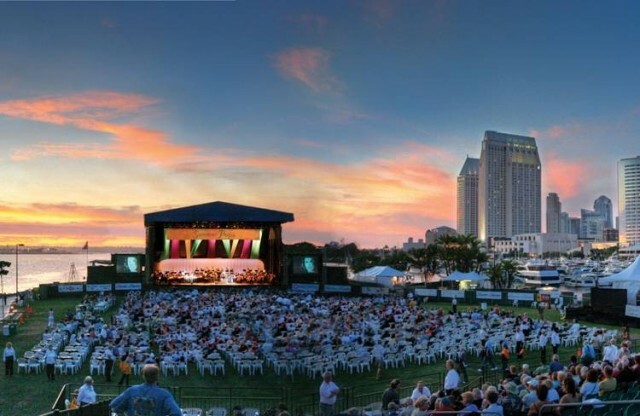 This year, we pull out all the stops – fantasy settings, circus rides and non-stop live entertainment, not to mention the fabulous food from San Diego’s finest restaurants. 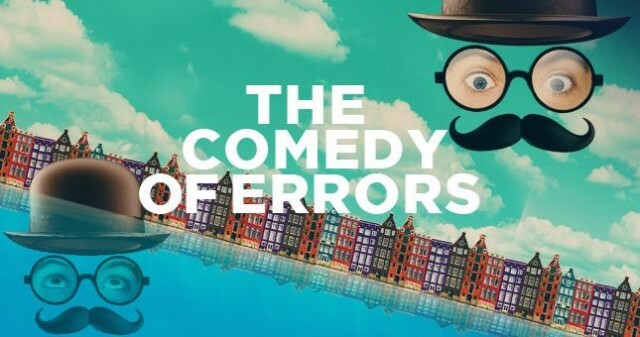 Laughter will ring out under the stars as Shakespeare’s hilarious tale of mistaken identity takes the outdoor stage. A young man and his servant arrive in town, unaware that each of them has a separated-at-birth identical twin already there.